HANDEL Concerti Grossi Opus 3 plus Oboe Concertos 2 and 3. Unlike the twelve concertos of Handel's Opus 6, which are basically string concertos, the six concertos of Opus 3 here recorded might almost be considered Handel's answer to Bach's Brandenburg Concertos and his Orchestral Suites, at least in terms of the variety of instrumentation and style of the various movements. In addition to the usual Allegros and Andantes, we find Minuets, Gavottes and grand French style Ouvertures. Instrumentation includes oboes and violins, supplemented by flutes and bassoons, and in the last concerto, a concertante keyboard (harpsichord or organ). We owe this splendid set of concertos to the enterprise of one John Walsh, an English publisher who saw himself as a strong competitor to Roger of Amsterdam who not only published the great names of continental composers but also had a significant distributor network. Walsh clearly saw Handel as a prime source of material, and it was he who published Handel's organ concertos. John Walsh appears to have persuaded Handel to supply compositions for publication on a regular basis, and in 1734, Handel quickly assembled a collection of six concerti grossi, incorporating favorite music from his previous operas, anthems and sacred works along with new material. The set of six was issued as Opus 3. For the origins of these works however, we must go back in time almost twenty years to Handel's period of service to James Brydges, the Duke of Chandos. The Duke maintained an excellent musical establishment of up to thirty first-class players among whom were named Francesco Scarlatti, brother of Alessandro, and Johann Christoph Bach, cousin of J.S. Here Handel produced his magnificent Chandos Anthems (BMC 37 & 38) and much keyboard and instrumental music, and it was from these early works that five of the six Opus 3 concertos were for the main part drawn. Only Concerto No. 1 seems to be a completely independent, new composition, presumed to have been first performed in March 1734 at the wedding of Princess Anne to William of Orange; research has placed the composition of the work to 1730-34. The Opus 3 Concertos became known for a time as Handel's "concertos for oboes and violins", presumably to differentiate them from his Twelve Concertos Op. 6, which are scored only for strings and harpsichord. 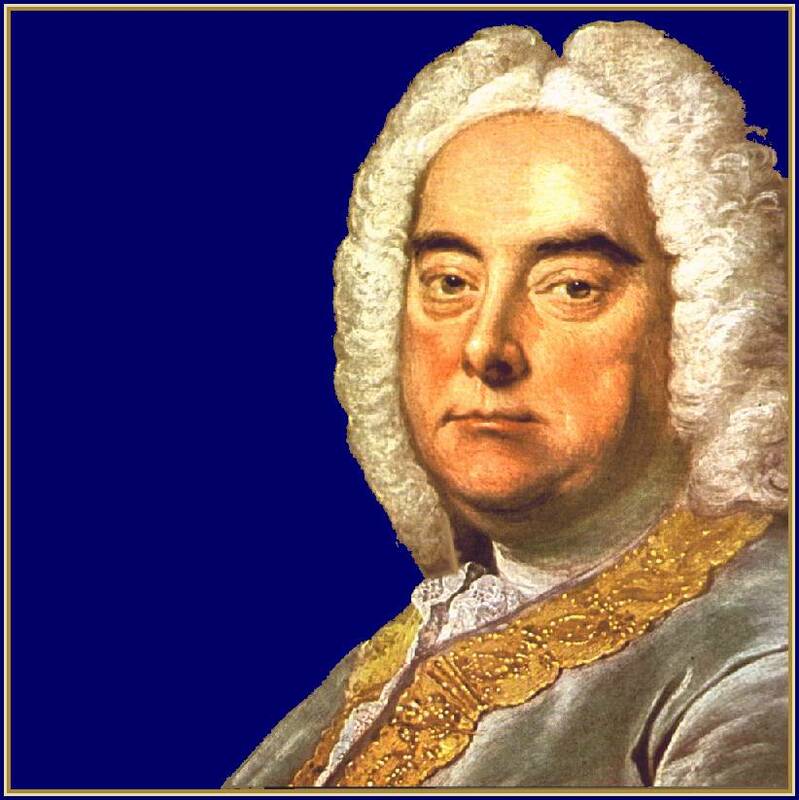 Handel did however produce three "bona fide" Oboe Concertos. Concertos Nos. 1 and 2 were published by Walsh at the end of 1740. Here again we are looking at re-arrangements of earlier compositions: Concerto No.2 in B-flat Major was assembled by reworking two two-movement overtures from the Chandos Anthems. Oboe Concerto No.3 is actually the earliest of the three: composed by an eighteen-year-old Handel in Hamburg in 1703, it soon fell into oblivion, not reaching print until 1863 in Leipzig. Of the Three Oboe Concertos we offer numbers 2 and 3 on this disc. 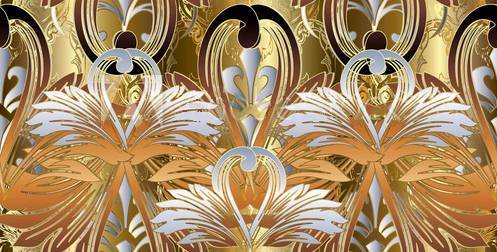 The first can be heard on BMC 14: Baroque Oboe Concertos.